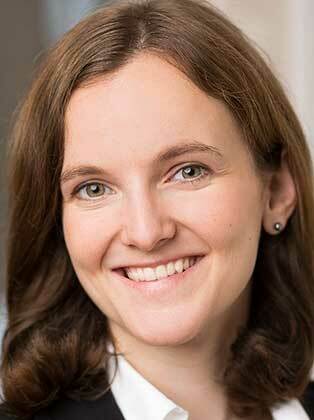 Anita Kietzmann manages the regular ECO Platform Newsletter, which is published quarterly. She looks forward to suggestions for topics, information on current dates and events for the newsletter and is the recipient of reports and articles for the newsletter. The active participation of ECO Platform members is always welcome in order to keep the newsletter up to date and relevant.